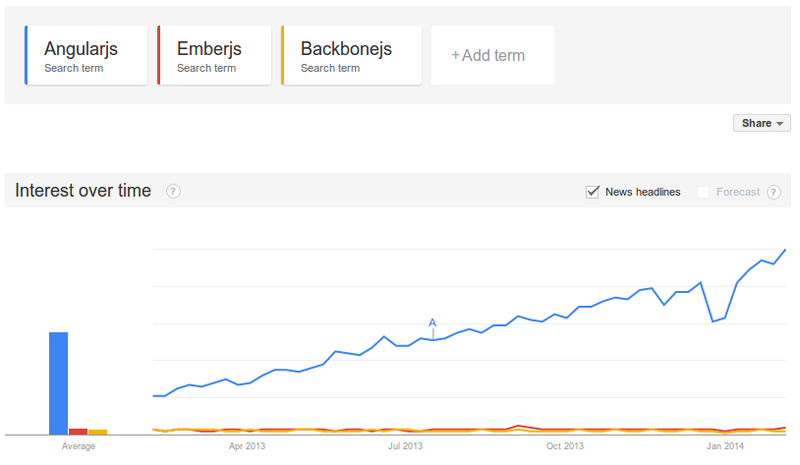 In the past 12 months the popularity of AngularJs has exploded, which clearly hints that applications are being built following the multi-tire architecture. A good back-end API with a front end consumer application surely makes a capable duo that can handle any requirements of the application. If you have a multi-tire architecture then you don’t need to rebuild the back-end for serving data for other applications like a mobile application or any data requirement. Front end applications with java-script run on the user’s browser, when the data interaction is moved to models and services supported by a framework it makes the front end application very powerful. This also enables the concept of Single Page Application (SPA). 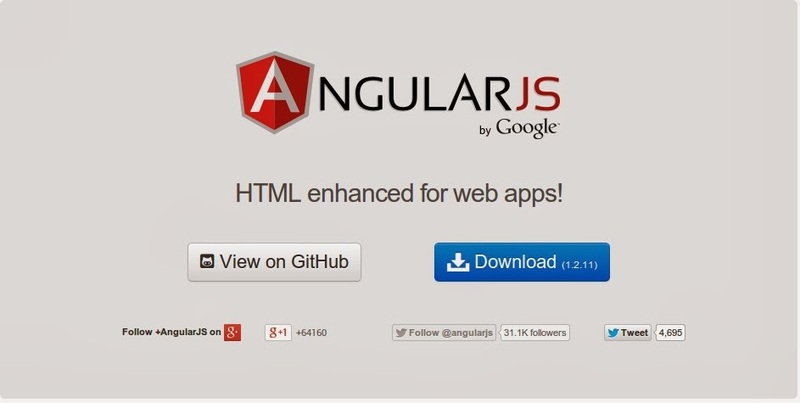 Below are the 7 ingredients of a great front end application with Angularjs being the main ingredient. 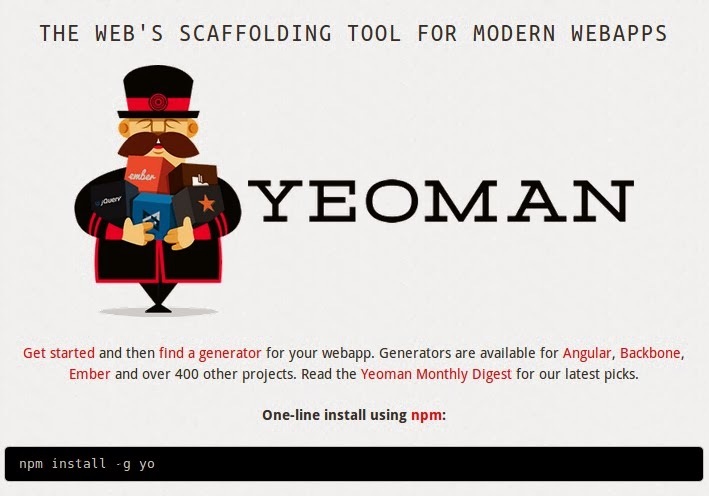 Yeoman is a robust and opinionated client-side stack, comprising tools and frameworks that can help developers quickly build beautiful web applications. We take care of providing everything needed to get started without any of the normal headaches associated with a manual setup. 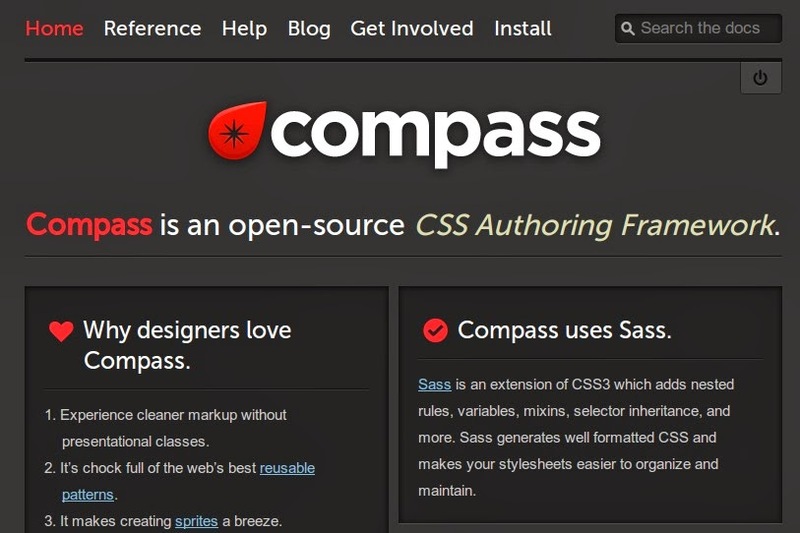 Compass is a open source CSS authoring framework that use Sass to make writing CSS logical, easy and painless. It is like making CSS programmable with variables, nesting styles and other features which helps on making CSS code reusable and maintainable. Easy to install and easier to get started with Compass will change the way you write CSS. 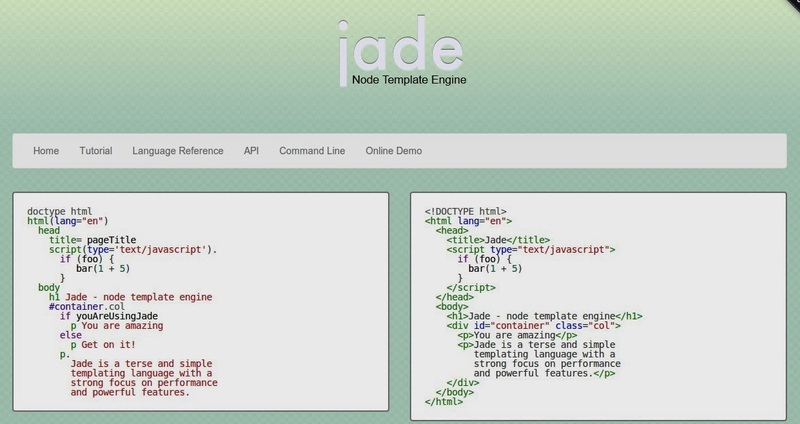 Now you have great java-script code a well managed front end with Jade and Compass, how about some testing. JasmineJs is a behavior driven development framework for testing javascirpt code. Test suites describe the tests and match the output. You can even use a custom solution with other libraries like PhantomJs. Still Jasmine can be a very good option for testing AngularJs application. Using the right tools and technology to do your job will always benefit you, it will save time and effort maximizing productivity. 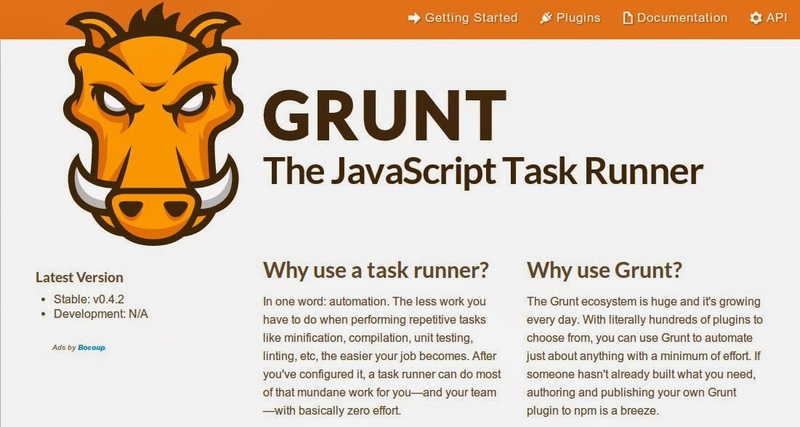 A good mix and match of all the ingredients would yield desired results, I hope these you will use these tools when you think of developing a new front end application.